I have 15 years marketing experience specializing in digital, I know what your business needs to grow. I will never sell you advertising you won’t need. My passion is to see you succeed. 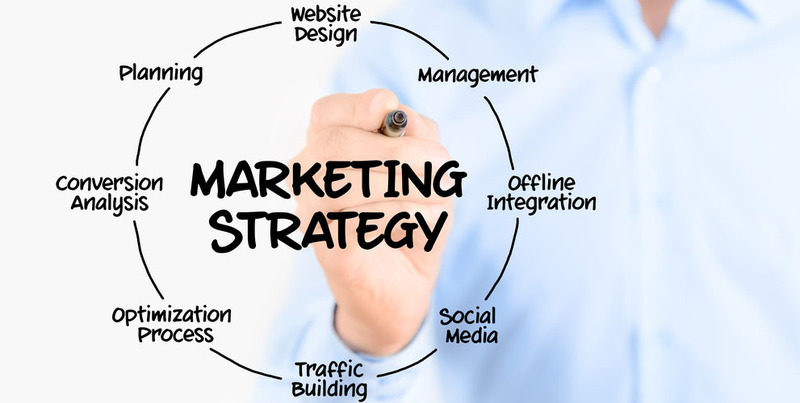 Over the years, I have seen many different marketing plans work for businesses and some that have not worked. I want to sit down with you and come up with a plan that will work for you. With Hashtags Media, you have a marketing team no matter what size your business is. Quit settling for what you have. Focus on your business and let’s focus on bringing results. We Thrive Ourselves On Creativity, Intuition & Determination. We are your marketing team. We want to produce results with no boundaries. Specializing in design and branding. We think outside of the box to set your business above the rest. We keep up with the trends and know what is the latest in marketing. Our goal is your success. We are determined to make it happen for you at any budget level. We’re Here To Help Your Business Grow!